This is an employed position with SSM Health Medical Group, a premier hospital system located in Mt. 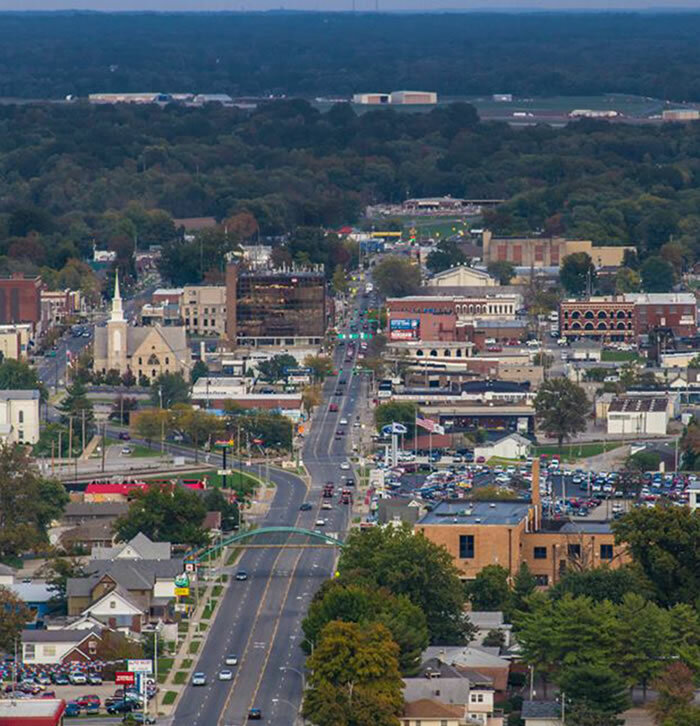 Vernon, Illinois, where easy access is available to St. Louis, Chicago, Evansville, Indianapolis, Louisville, Nashville & Memphis. Graduate of an ACGME accredited program in Family Medicine, Internal Medicine or Internal Medicine/Pediatrics. Board Certification required, however candidate may Board Eligible, less than 5 years out of training, but must obtain board certification within two years of contracting with SSM Health. Previous medical director or physician leadership required of at least three years. Having experience directing the functions of a Rural Health Clinic (RHC) is a preferred skill. Must be willing and comfortable supervising APP's, either NP's or PA's.